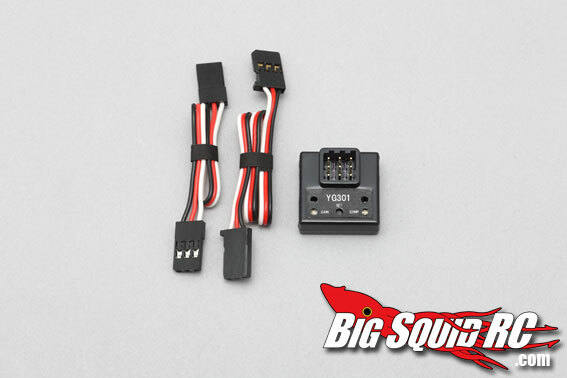 Team Yokomo – YG-301 Gyro for RWD drift cars « Big Squid RC – RC Car and Truck News, Reviews, Videos, and More! Yokomo has finally started to release some products aimed at the RWD drifter. Not a heck of a lot of details but the fact that they acknowledge RWD exists is something right? They mention that you can use it in any of their cars but it is intended to RWD use. It features remote gain, left and right end points and has a super small footprint to fit into the tight confines of a drift car. The design looks a little spartan but if its from Yokomo you can bet it works well. Or for more drifting news click here!